Poker is one of the most popular games in the world, played by both amateurs and professionals for fun and money. The game dates back to the 19th century and has remained a fixture in casinos to this day. The simplicity of the game allows anyone to quickly pick it up, but the depth and skill make it one of the most fascinating card games. You don’t have to have a group of friends and deck of cards to play and you don’t need to travel to a casino either. There are plenty of gadgets that you can use for poker and here are a few of them. The best gadgets for poker players are the ones that you can play the game on. This is why a good smartphone is essential. 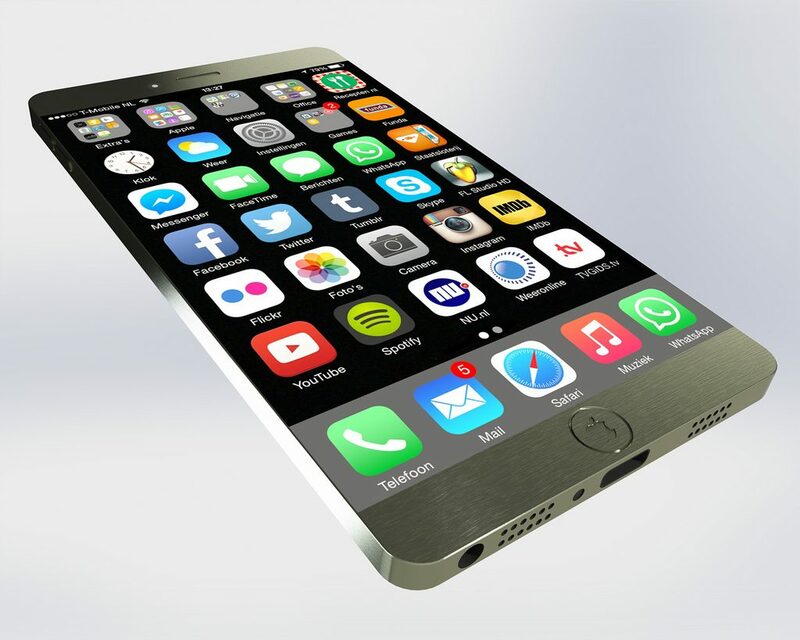 The iPhone 7 could just be the gadget as it will have all the latest firmware and updates that will be necessary to access virtual poker. It also boats a brighter screen, faster switching between apps and an extended battery life, all of which will provide the best poker experience. Combined with the Online Poker offerings from Betsafe, you’ll be set to play the game whenever you want and wherever you are. A tablet is another great way to play online poker. It allows you to access the apps and games you desire but bring more power and larger screen than a smartphone, making it your number one device for poker. The Google Pixel C is an android tablet that will enable you to play poker at home or on the go, with 10.2 inch screen to make everything clear, so no cards, details or messages will be missed. It’s fast speed allow you to play games with any problems or delays and the attachable keyboard means you can type with ease. They may not be everyone’s cup of tea, but the Wireless Poker Controller can be a different way to play the game. Hook it up to your PC or laptop and it will grant you the ability to play your games, all on one device. 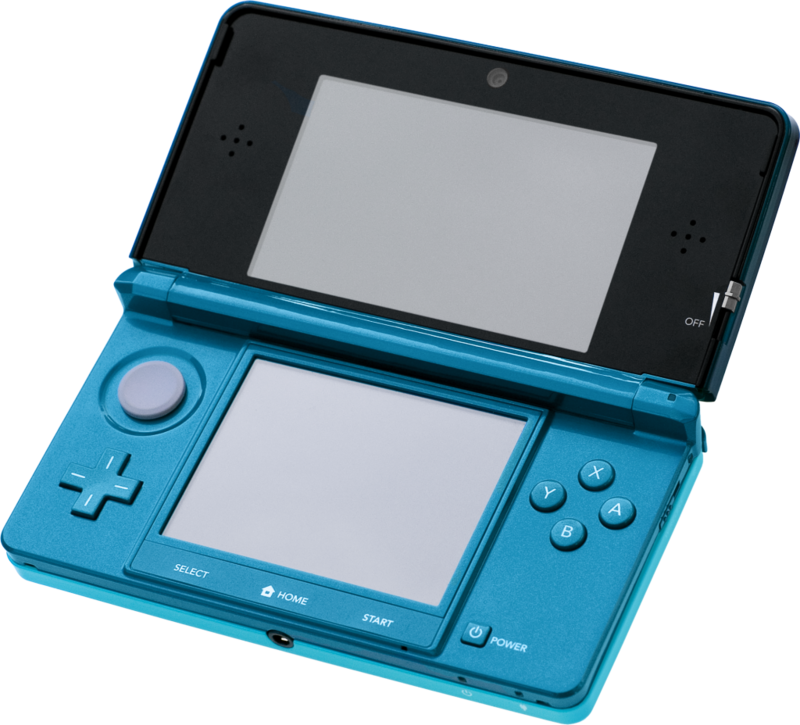 It is made especially for the game, featuring buttons and shortcuts to the various plays, moves and necessities. It can simplify all options into one controller with a single button press so it could be the way of streamlining your poker experience. It is compatible with numerous sites and apps and lets you easily switch between games. Playing poker online will usually involve you getting real money and so it’s natural that you can be concerned about your safety. Having a strong password and antivirus software can help, but a security token can add an extra layer of protection. 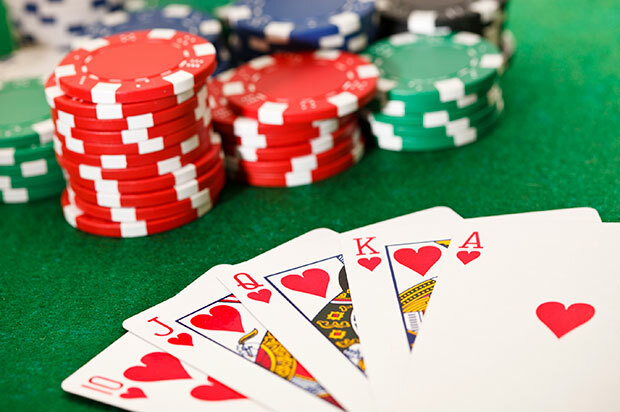 There are numerous brands available that work with the various online poker games. It will connect to your account and generate an extra password, only displayed on the token’s screen and will shortly expire. This means you will always be changing password and only you will ever see them, keeping your account completely safe. If you want gadgets that add something different to your virtual poker playing, then a games console may be what you need. Poker games have always been released for every major console, with the current generation being no exception. If you have a 3DS then you can play poker on the go with Governor of Poker. It’s a budget title and it provides a unique poker experience. The game is single player only but contains a story mode and various visuals. Pure Hold’em World Poker Championships is available for PS4 and gives you all the poker features you could need. It includes online modes, a wide variety of environments, customisation and more. Poker has been around for a long time and with all these options, it’s likely to be played forever.